Invite patients to join your network directly from your contacts and securely message colleagues. Document, E-Prescribe or E-Order with a few clicks. Enjoy the simplicity. No billing or coding. Offer great care when it's convenient for you. We have done all of the leg work to be HIPAA compliant and to offer you access to "pay-per-service" medical malpractice insurance so that you can provide virtual care to your patients in a safe and secure manner. Same policy as described below in "Med-Mal Insurance"
Professional services rendered to "Pool Patients" in connection with the use of Push Health's software, including but not limited to patient messaging, e-prescribing, laboratory test orders and results, invoicing, and payment. 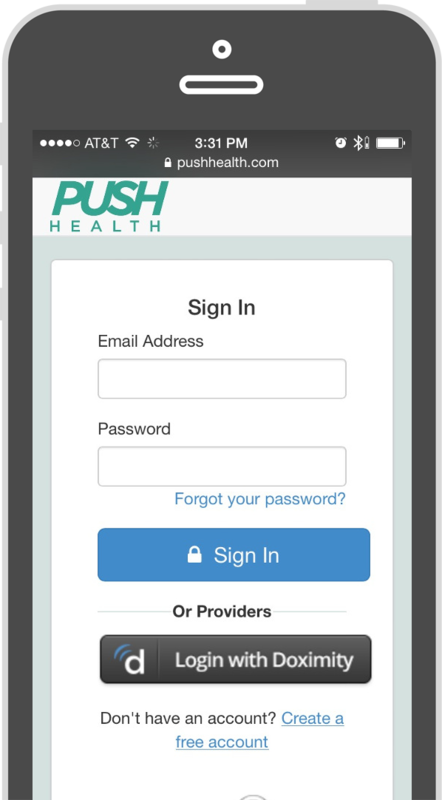 A Pool Patient is a patient who is not directly connected to a medical provider using Push Health ie has not received an invitation from a medical provider to join his or her Private Practice on Push Health. 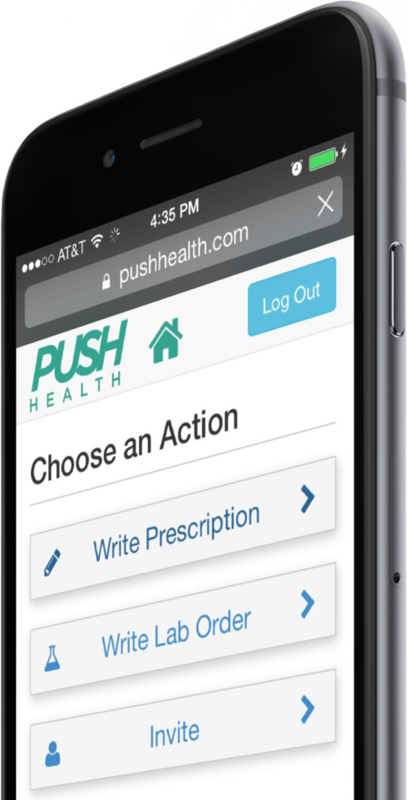 Pool Patients submit requests for certain services through various webpages on Push Health. Professional services rendered in connection with the use of Push Health's software, including but not limited to patient messaging, e-prescribing, laboratory test orders and results, invoicing and payment. 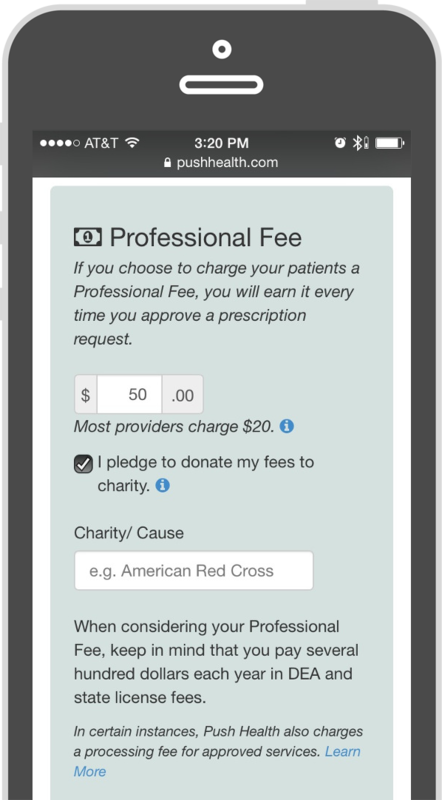 For a covered affiliated provider, a fee is charged to the patient for each service/transaction handled through the Push Health software platform. Your patients pay the premium. You do not have to write a big check to an insurance company to get started. No software to install & no hardware to buy. 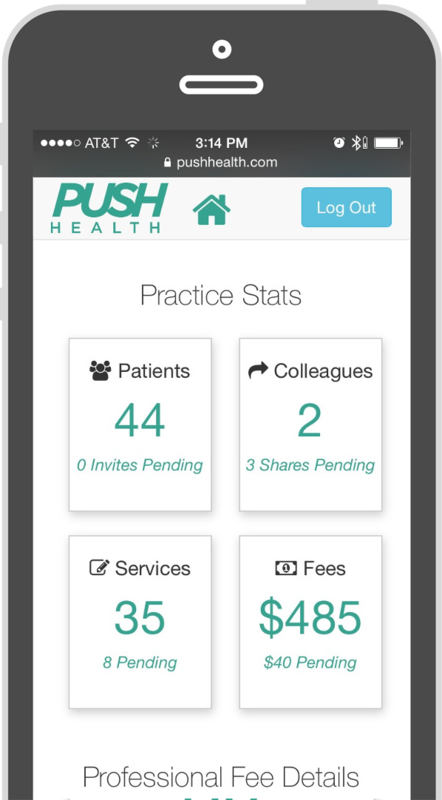 Push Health is built for patient networks as small as family & friends, or as large as your private practice. 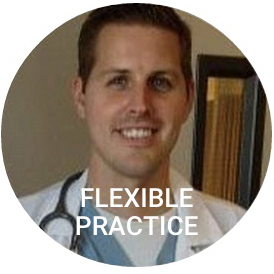 You’ve worked hard for your medical license, so practice how you want. Invite who you want. Charge what you want. 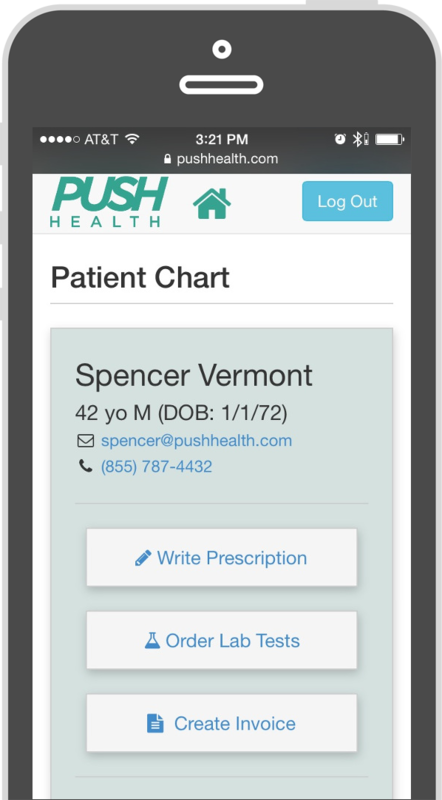 Designed for mobile use, Push Health notifies you when a patient has a need, so you can practice on the go. 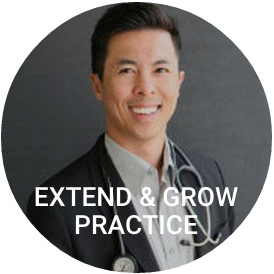 Easily document virtual encounters and add progress notes & comments. 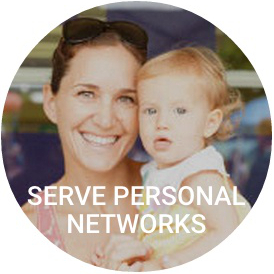 Send secure messages to clients without sharing your personal contact information. Give patients the access they want with the privacy you need. 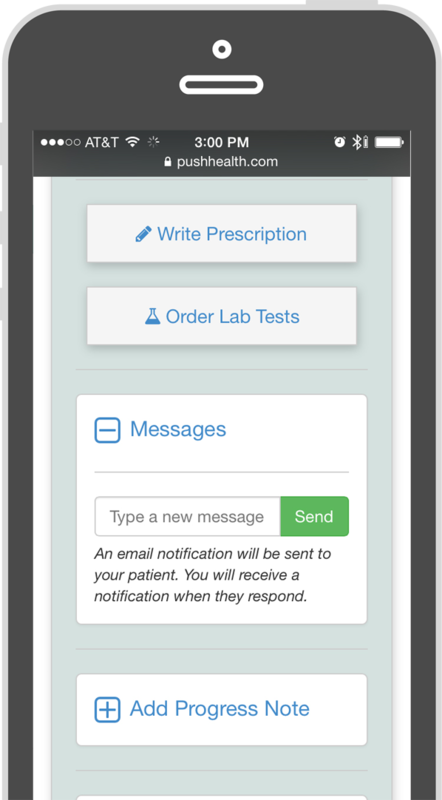 All you need is a patient's email address to send an Rx or lab order securely. Sign up and get a fully integrated Quest Diagnostics account with prenegotiated volume pricing for your patients. No paperwork or monthly invoices from Quest Diagnostics means more time for you. Push Health makes it easy to charge or waive a professional fee for your service. Patients can pay via PayPal, any major credit, debit, or HSA card. No insurance billing means you get paid quickly and easily. Push Health is HIPAA compliant and built with bank-level security and encryption. While doing this is complex, using Push Health is not. Absolutely no training required. 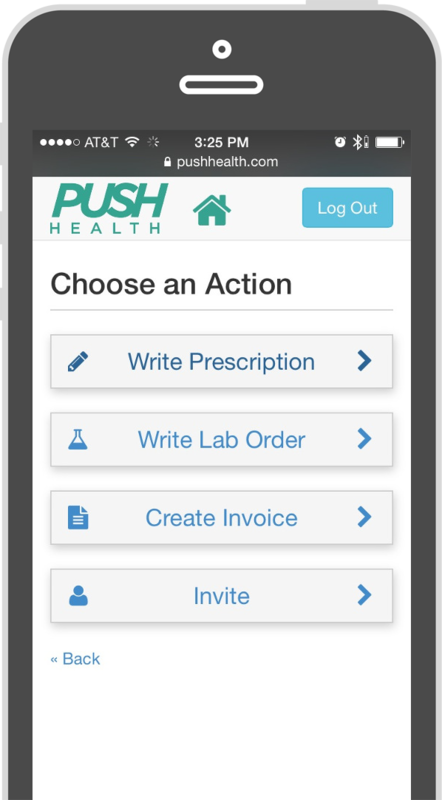 Please provide your contact information to schedule a demo of Push Health.